Monday, March 4, 2019; Washington, D.C. — At a cultural moment that can often feel fraught, Invisibilia is providing an emotional survival guide: how to locate the actual source of your pain, tell fake from real, and find your true love, with conviction. Co-hosts Hanna Rosin, Alix Spiegel, and a team of talented producers will explore the obscure bureaucratic change that many blame for tipping off the opioid crisis, and changing our culture's relationship with pain. They also track the evolution of empathy in the 21st century. In six episodes, they will introduce you to characters struggling for a sense of control — over their mood, their online reputation, even the weather. "This season marks a real departure for Invisibilia," said co-host Alix Spiegel. "All of our past seasons have been efforts to experiment and push boundaries, but this season, I think we have finally found a new kind of voice and I couldn't be more excited by it!" "I hope you can spot the celebrity in our season. Also the massive dig we take at ourselves," said co-host Hanna Rosin. Hear the new season Friday on NPR One, Apple Podcasts, Pocket Casts, and wherever podcasts are available. A trailer is available now. When a new season is being released Invisibilia averages over one million downloads per week, making it one of the most popular shows in all of podcasting. 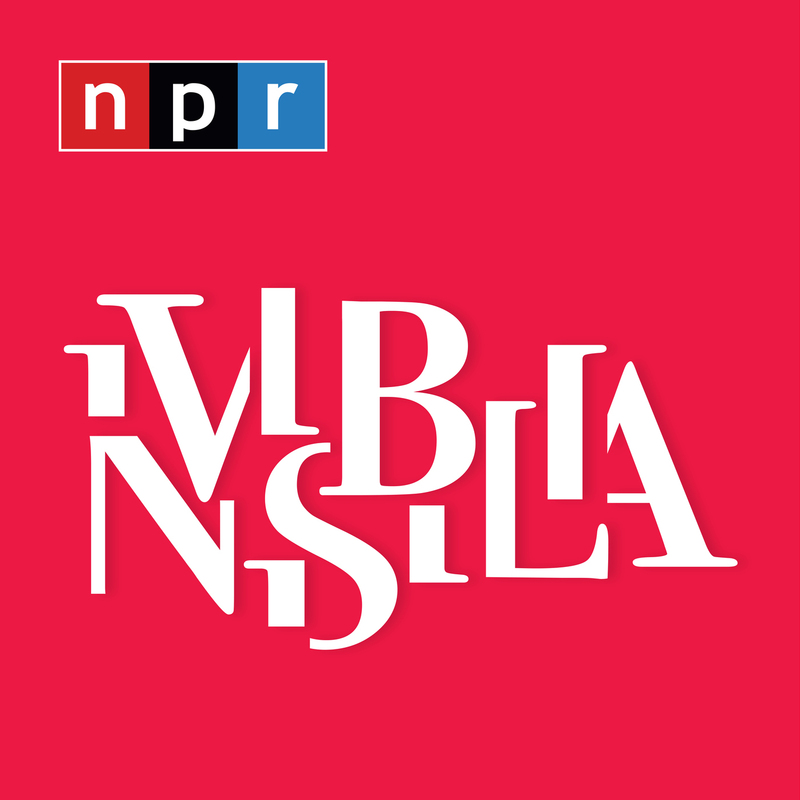 Since launching in January 2015, Invisibilia remains both critically acclaimed and beloved, receiving praise from Vogue, The New Yorker, Elle, GQ, and many others. NPR's rigorous reporting and unsurpassed storytelling connect with millions of Americans every day—on the air, online, and in person. 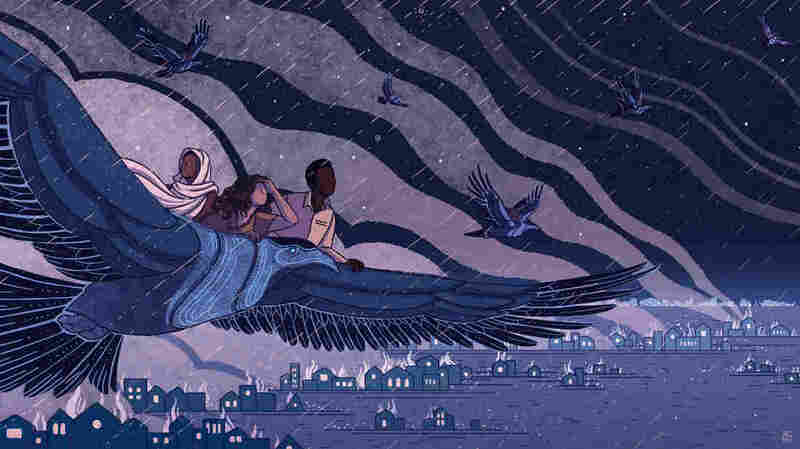 NPR strives to create a more informed public—one challenged and invigorated by a deeper understanding and appreciation of events, ideas, and cultures. With a nationwide network of award-winning journalists and 17 international bureaus, NPR and its Member Stations are never far from where a story is unfolding. Listeners consider public radio an enriching and enlightening companion; they trust NPR as a daily source of unbiased independent news, and inspiring insights on life and the arts. More information at npr.org/aboutnpr and following NPR Extra on Facebook, Twitter and Instagram.